Do you want your horoscope delivered directly to your inbox each day? Peridot is an active gem that endows its wearer with vitality. It brings good luck, helps to reinforce friendships and attract wealth. 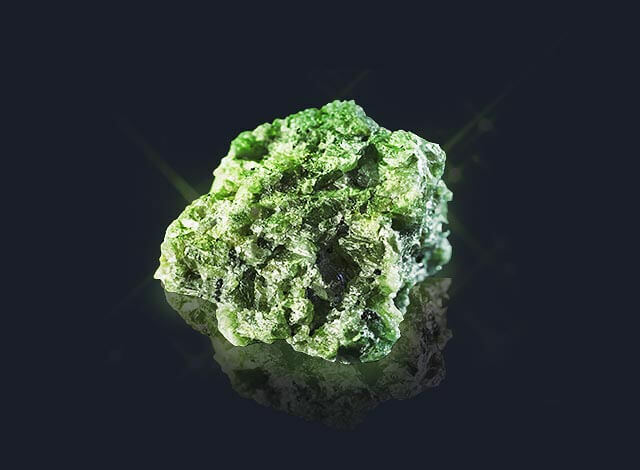 Peridot has a very positive influence over those whose spirit is untroubled, but the emotionally turbulent will find the effect that the gem produces rather confusing. The unassuming stone is known to protect its wearer against evil. Get to know your friends and family better. Read about their birthstones, too!